Readers from 200 countries and territories around the world have saved on FREE downloads of classic psychotherapy books. Do you enjoy our selection of free books? This website is a free service provided by The International Psychotherapy Institute. If you have found value in what we offer, please consider supporting our efforts. This website is managed and funded by your generous donations. Thank you! 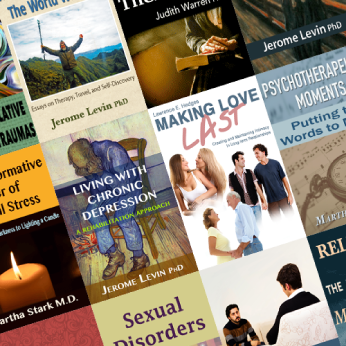 Add your email to be notified about new book releases and related psychotherapy information. The International Psychotherapy Institute offers several distance learning options so you can join us right from your own computer/phone.